Rockstar Games has today revealed more details about the content of the next Red Dead Online update which will be rolling out at the end of this month on February 26th, 2019. 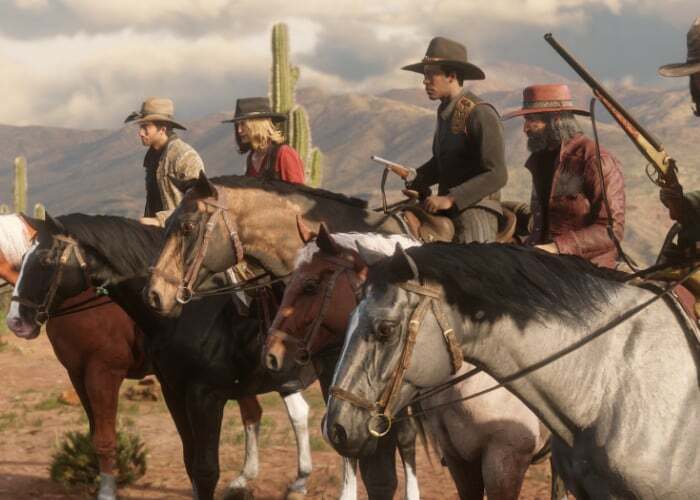 To tackle “certain types of destructive player behaviour” Rockstar is implementing a number of new tweaks, features and enhancements including Bounty Hunters and Law Balancing and reducing the visibility of players on the mini map to 150m. If you are farther than 150 m from a player you will only be shown the mini map if you fire your weapon. For more details on the new content coming in the next Red Dead Online update arriving later this month jump over to the official Rockstar Games news site.